What Is a Proofer Oven? Left to their own devices, yeast doughs can be maddeningly inconsistent. Drafts and other small changes in temperature or humidity can cause them to rise more slowly than they should, or not reach their full height. 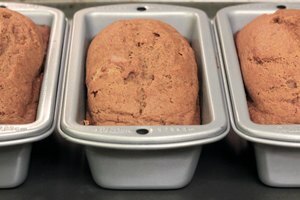 This kind of variation is unacceptable to commercial bakers, so they use large-scale "proofers" -- or proofing ovens -- to maintain an ideal environment for their infant loaves. Countertop versions are also available for serious home bread-bakers. Yeasts are living organisms, and like humans, they're most active within a range of comfortable temperatures. They reproduce most rapidly at around 95 degrees Fahrenheit, but that's too warm for good bread. Too-rapid rising gives your bread a coarse texture and an unpleasant whiff of alcohol, both of which spoil its quality. A more moderate temperature of 80 F is ideal, still resulting in a quick and predictable rise but without affecting the quality of the finished bread. 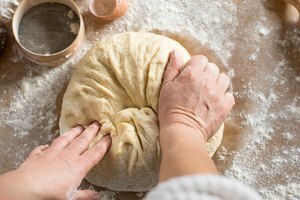 Most proofers also maintain a high level of humidity, so the dough can rise without drying out. Home countertop bread proofers are little larger than bread machines, and typically hold enough dough for two to four standard loaves. Some collapse for storage, so they'll take up less space between uses. If you have a bread machine, its dough-only cycle makes it the equivalent of a small proofing oven. Its temperature control is less accurate and it's not as humid, but will still usually give a good result. 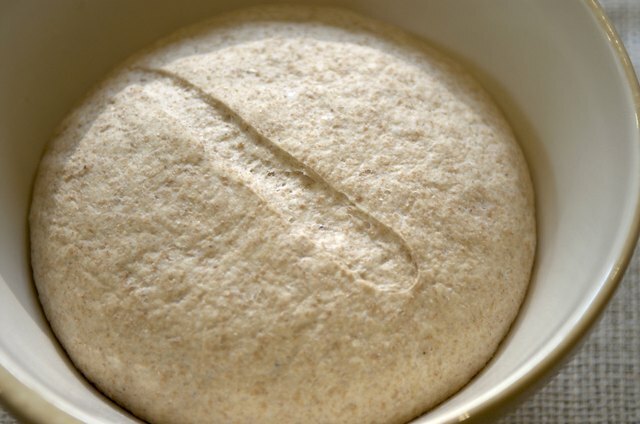 In a pinch, you can improvise a proofer by prewarming your oven for a couple of hours with its incandescent light, and putting a shallow pan of boiling water in the oven along with your bread dough.